Business Meeting. 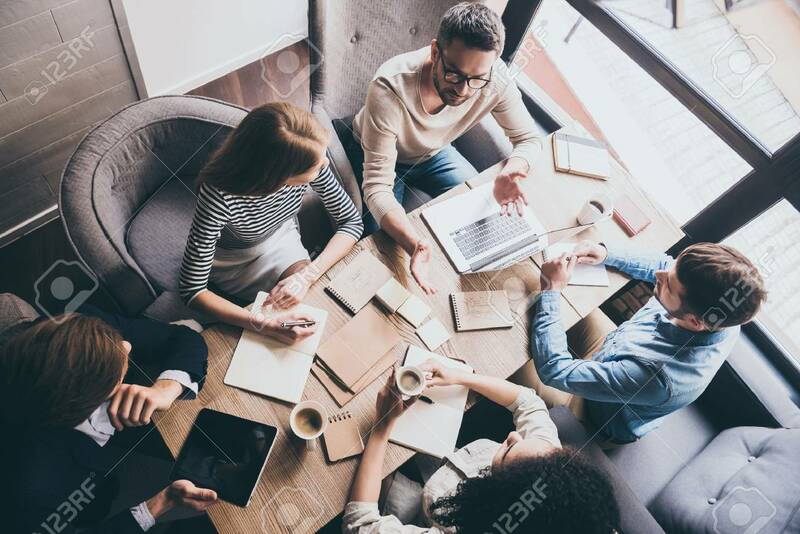 Top View Of Buiness Team Brainstorming While.. Stock Photo, Picture And Royalty Free Image. Image 57326616.